They hold all the secrets of the galaxy. They are an elite group of soldiers. And they are determined to protect Anstractor.It's up to Rafian VCA, the supreme leader of the Phasers to protect his galaxy from the Geralos Empire. But with Rafian battling his own personal obstacles, he doesn't realize the threat, a threat that could quite possibly destroy them all. 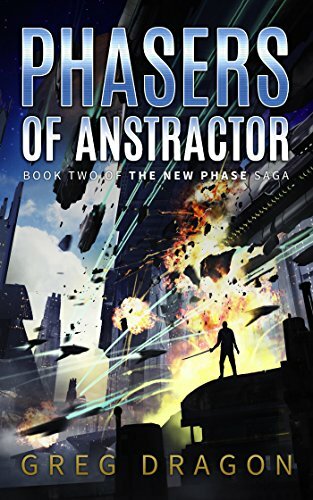 Being infiltrated by the most dangerous enemy in the galaxy could very well be the end of Anstractor. Can Rafian save himself while still saving the world he loves?